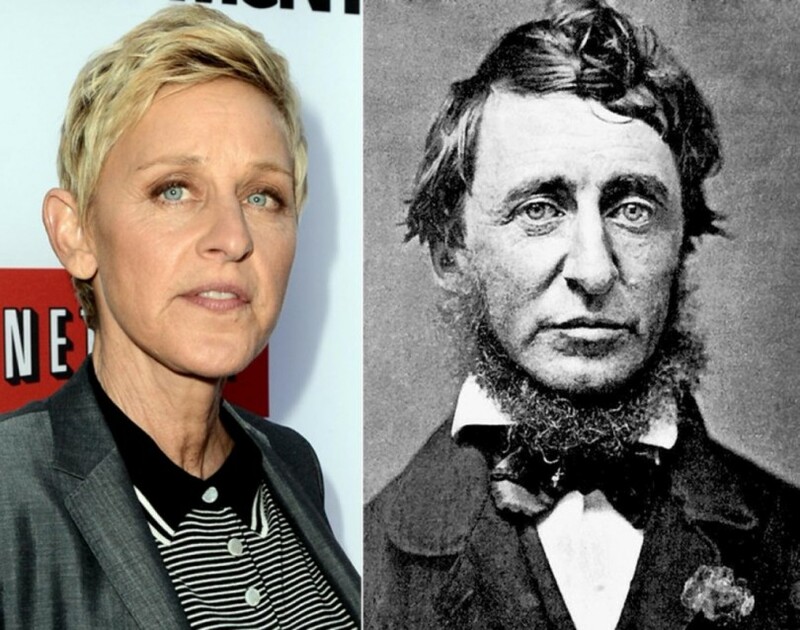 These 20 famous couples began dating during the tender high school years. Most of them made their bond last into adulthood. Can you guess which ones are still together today? Do any of these star-studded couples surprise you? At the young ages of 13 and 15, the self-proclaimed “Rap God” known as Marshall Mathers and Kimberly Scott hooked up as high school sweethearts. The couple dated on and off until they eventually married in 1999. The union ended in an unfortunate divorce in 2001. The pair rekindled their old flame and in 2006, remarried. 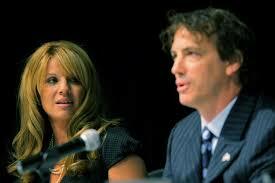 However, the flame was quickly snuffed out four months later and the diabolical duo signed divorce papers once again. 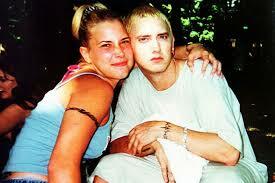 Eminem and Kim share one biological daughter, Hailie Jade Scott Mathers. The insanely famous rapper known to the world as Snoop Dogg met high school hunny, Shante Broadus while attending classes at Polytechnic High School in Long Beach, California. The pair ended up having twin boys together and eventually married in 1997. Not long after, their daughter Cori came along. In may of 2004, the rapper filed for divorce from his wife due to personal reasons. Thankfully, the pair rekindled their romance and in 2008, walked down the isle again. Robin Thicke, known for his infamous song, “Blurred Lines” met sweetheart, Paula Patton at a teen dance club. The two dated all throughout high school. Paula and Robin Remained faithful to their relationship during their college years and eventually married in 2005. In 2010, Paula gave birth to the couple’s first child, a son named Julian. 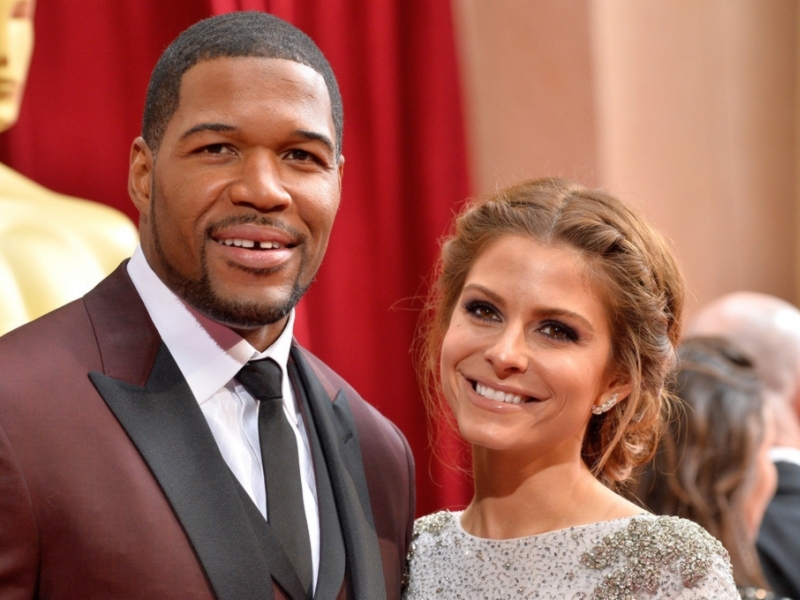 According to inside sources, Robin and Paula have a great marriage with a bright future ahead of them. Both attending Wasilla High School, Sarah Heath met Todd Palin. The political couple ran off together and got married in 1988. The Palins have five children together, Bristol, Track, Piper, Trig, and Willow. 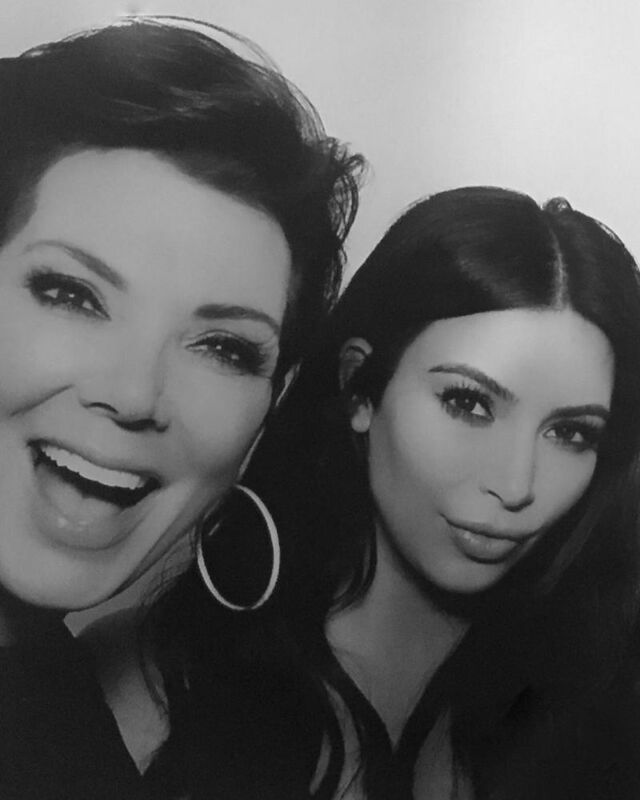 Sarah and Todd’s eldest daughter Bristol has made the pair grandparents by bearing two children of her own. 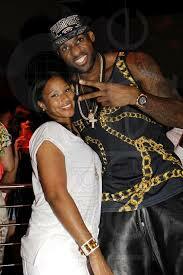 Basketball superstar Lebron James and his equally successful wife Savannah had been teen lovers all though their high school years. In 2004, the pair’s first baby boy, named after his father, came into the world. Then, in 2007, Savannah gave birth to another on named Bryce Maximus. The two finally tied the knot on September 14, 2013 after Lebron popped the question on New Years Eve two years prior. Ron and Cheryl were both bitten by the love bug when attending John Burroughs High School in Burbank, CA. 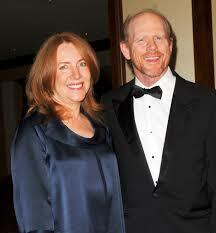 After high school, the famous couple exchanged vows in 1975 at the the tender ages of 21 and 22. The Howards have four children together, one of which who is taking after his father’s footsteps and working in the film industry. Bono, frontman for the musical group U2 and Ali Stewart both went to Mount Temple Comprehensive School in Dublin, Ireland. The pair was said to be inseparable during their high school years and apparently, this affection trickled over into adulthood. The couple married in August of 1982 while in their early twenties. 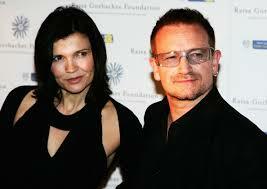 Bono and Ali have four amazing children together. When Mitt was attending Cranbrook School and his future bride Ann was attending Kingswood School, the pair met and decided to go steady. 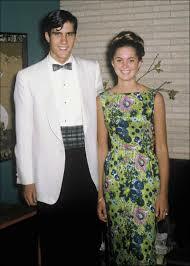 The couple continued to date throughout their teen years and actually got engaged when Mitt was graduating in 1969. When Mitt was 22 and Ann was 18, the couple tied the knot. Together, Mitt and Ann Romney have five children. The couple’s five children produced quite a large brood of 18 grandbabies for the Romneys to enjoy. During their teen years, a friend of LL Cool J’s introduced him to his cousin, Simone Smith. The two instantly hit it off and began dating. They remained close throughout high school and eventually took their nuptials in 1995. The couple was together for eight years before getting married. 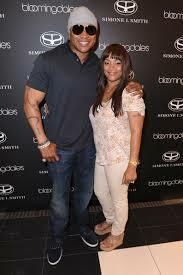 LL Cool J and Simone have four children together. Jon Bon Jovi, one of America’s most beloved 80’s rockers, met his sweetheart, Dorothea Hurley while they pair were both still walking the halls of their high school. 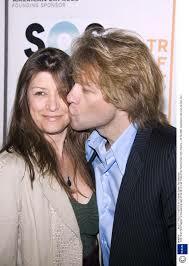 After school, Jon became a famous hairband superstar and he and dorothea exchanged vows via a private ceremony in 1989 during Bon Jovi’s The New Jersey Syndicate Tour. The pair have four children together. Misha and Victoria first laid eyes upon one another when attending secondary school at Northfield Mount Hermon High in Mount Hermon, Mass. After the high school years, the pair decided to walk down the aisle of marital bliss together in 2001. 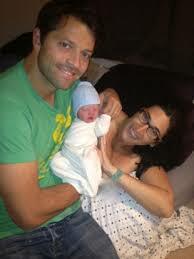 Misha and Victoria have two children together, Maison and West. 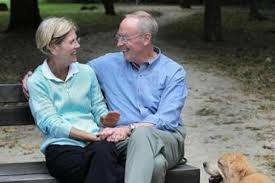 Elizabeth Warren, known as Elizabeth herring during her pre-marital days, decided to leave school at George Washington University after just two years of attendance in order to marry her long time beau, Jim Warren. The couple wed in 1968 and unfortunately, divorced in 1978 after 10 years of marriage. 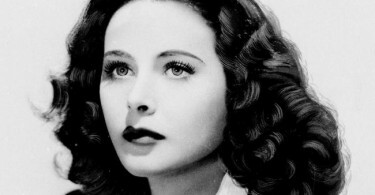 Elizabeth remarried in 1980 to a man named Bruce Mann. 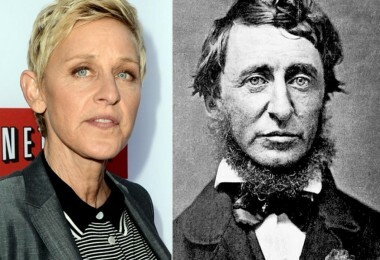 While attending Hart high School in Santa Clarita, CA, this power couple rocked the halls of their high school. After the wonder years, Tyler and Seana committed themselves to marital bliss by saying “I do” in front of friends and family during a 2014 wedding ceremony. The couple is still happily married and going strong to this day. Aren’t these famous couples adorable? A Michigan native, Jeff Daniels met hi beautiful bride while going to a high school located in Chelsea, MI. When Jeff was just 24 years old, he and Kathleen decided to tie the knot. They have three adult children, Ben, Lucas, and Nellie. For over 12 years, Joey and Kelly dated on and off. They attended the same high school together and decided to keep their romance alive into adulthood. Finally, in 2004, the couple chose to exchange vows. Joey and Kelly have two children together, Kloey and Briahna. Fun fact: You might remember Joey Fatone from the every popular N’SYNC boy band. Fellow band mate, Lance Bass is godfather to his eldest daughter, Briahna. This is one of our favorite famous couples. 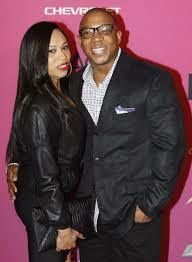 In 2001, high school lovers Ja Rule and Aisha Murray walked down the aisle of holy matrimony. Ja Rule was just 25 years old when he said “I do.” The couple currently have three children together. Maybe Ja Rule and Aisha will have a few more babies, you never know! This amazing couple started their whirlwind romance long before high school. 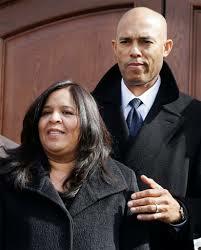 Mariano Rivera and Clara were both in elementary school in Panama when they decided to become boyfriend and girlfriend. After the school books where put back on the shelf, the coupled married in 1991. The Riveras have three children together. 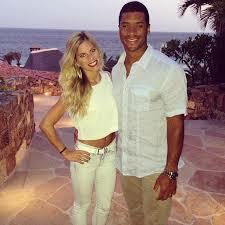 Russell Wilson and Ashton Meem where highschool sweethearts. 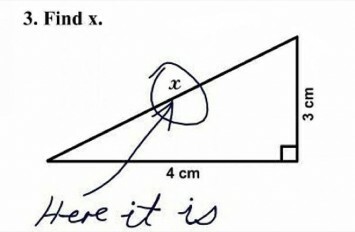 during the school years, the couple was inseparable. All of their friends thought they would end up getting married one day and that’ just what they did. In 2012, Russell and Ashton tied the knot. Unfortunately, the power couple divorced in 2014. The couple doesn’t have any children together but they do share custody of their three canine kids. Straight from the hills of Pennsylvania, Mike and Jana fell deeply in love during their high school years at Montoursville Area High School. When Mike was 29, he proposed marriage to Jana and the pair got hitched in 1997. 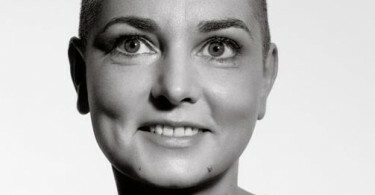 Jana was 35 at the time. Mike and Jana have two biological children and an adopted-daughter from jana’s first marriage. You might recognize Heather Morris from the famously popular TV show, Glee. Heather ended up marrying her high school love, Taylor Hubbell. Although the two didn’t attend the same high school, that did not stop their romance from blossoming. The duo welcomed a sweet baby boy to their lives one year before they said their vows.